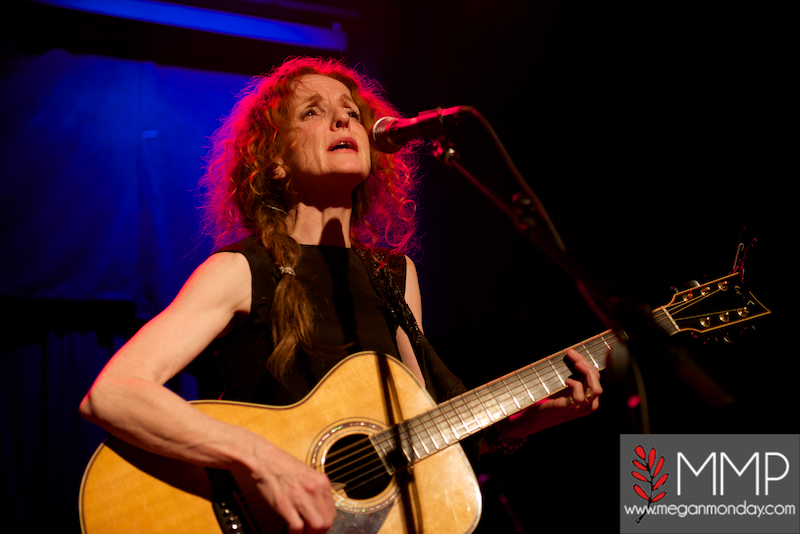 Live Concert Photos: Patty Griffin | True Endeavors Presents: music, tours, tickets, mp3 downloads, concert pictures, videos, Madison WI. 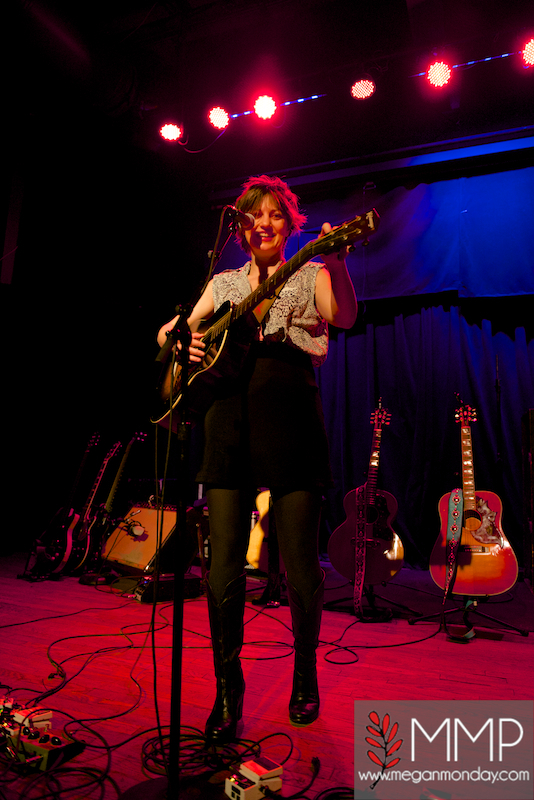 It was truly a massive night for lovers of quality storytelling through song. 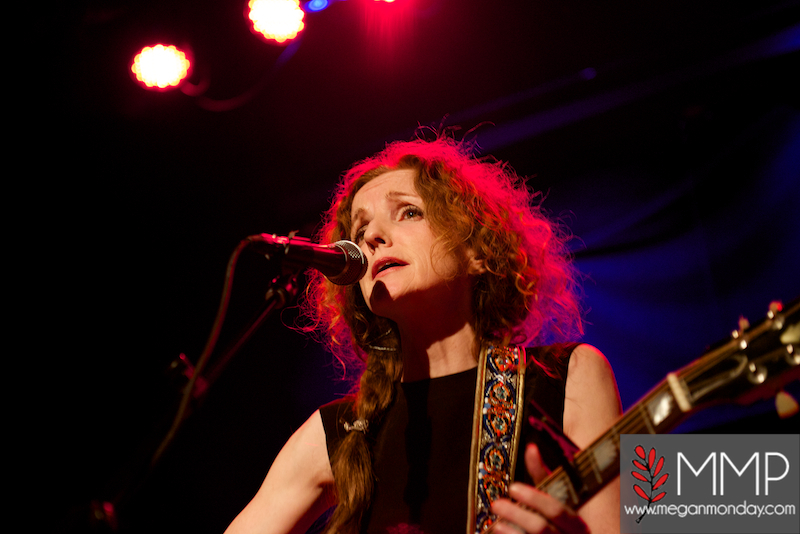 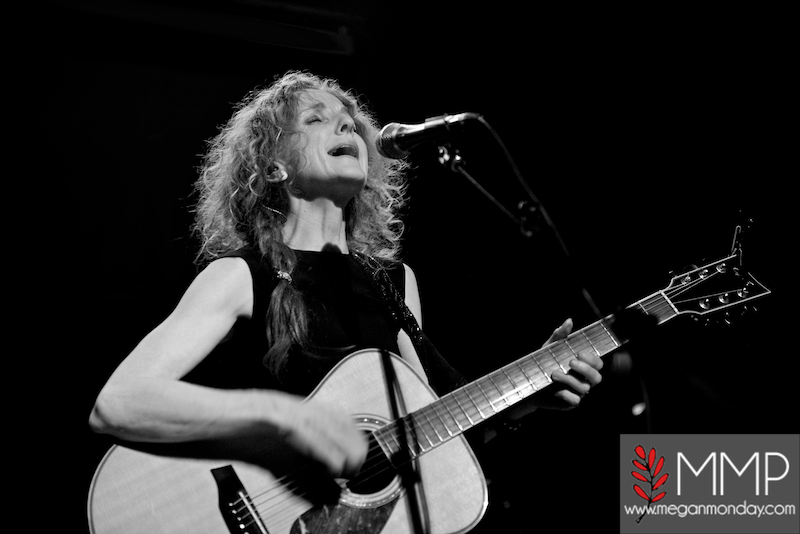 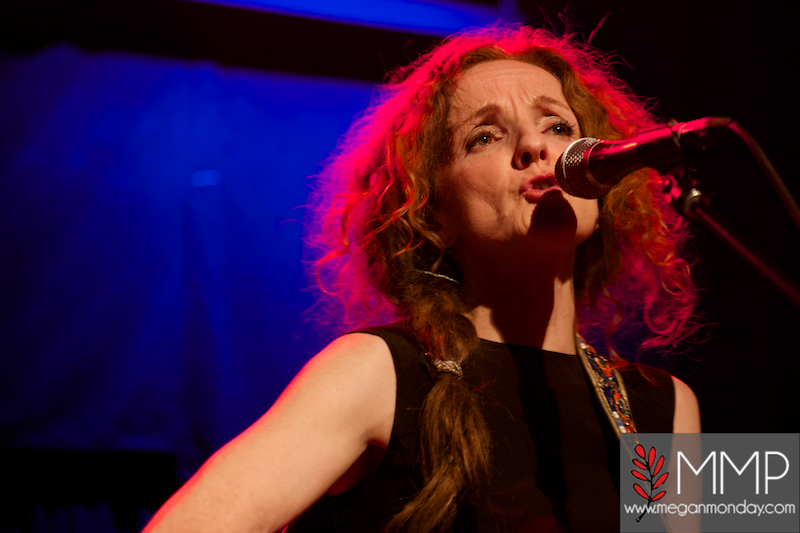 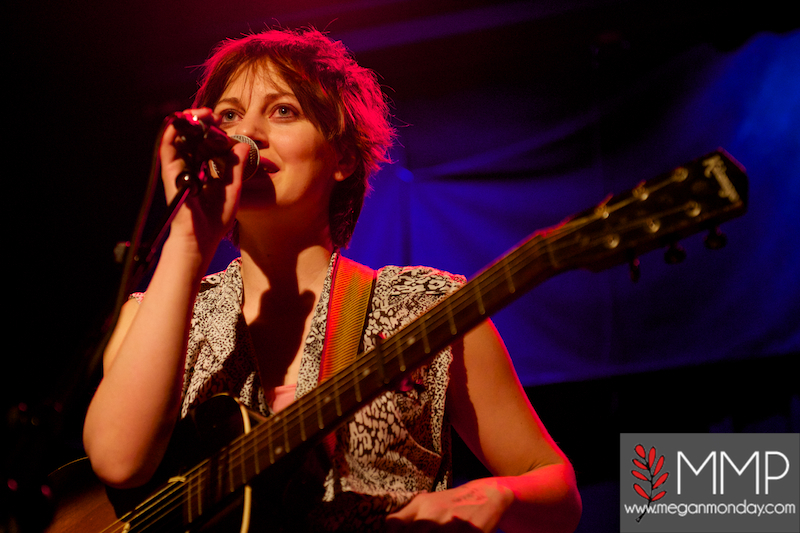 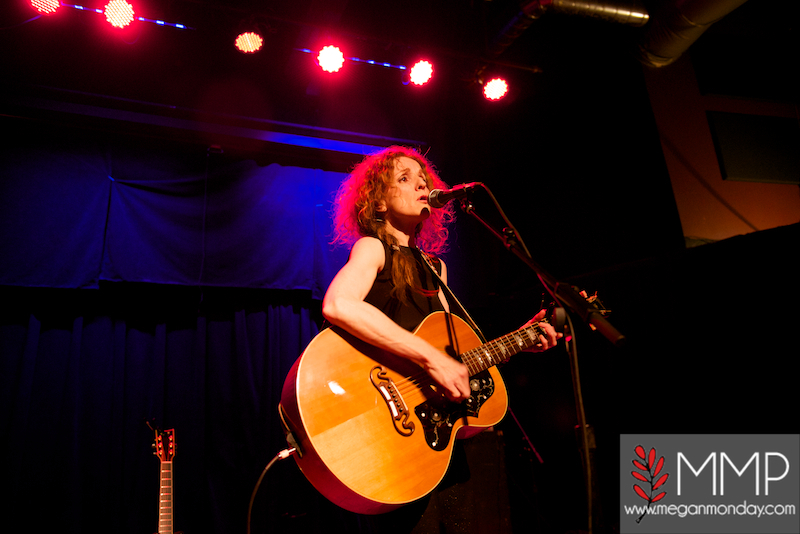 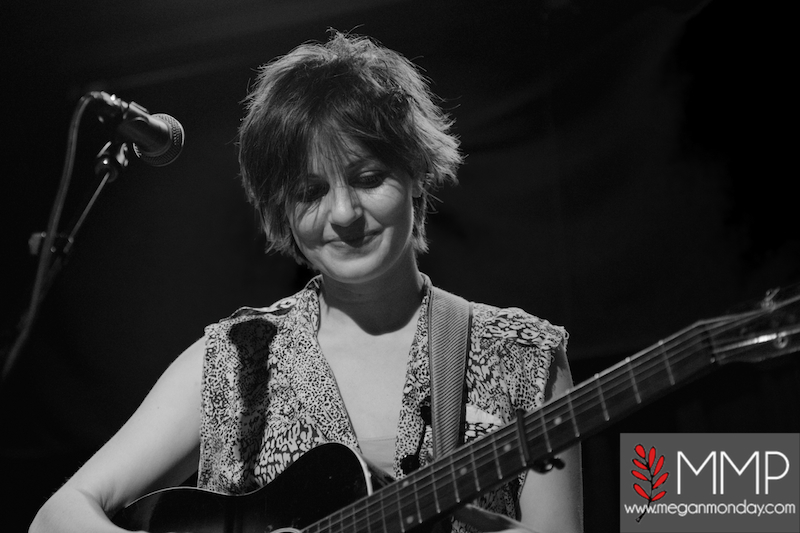 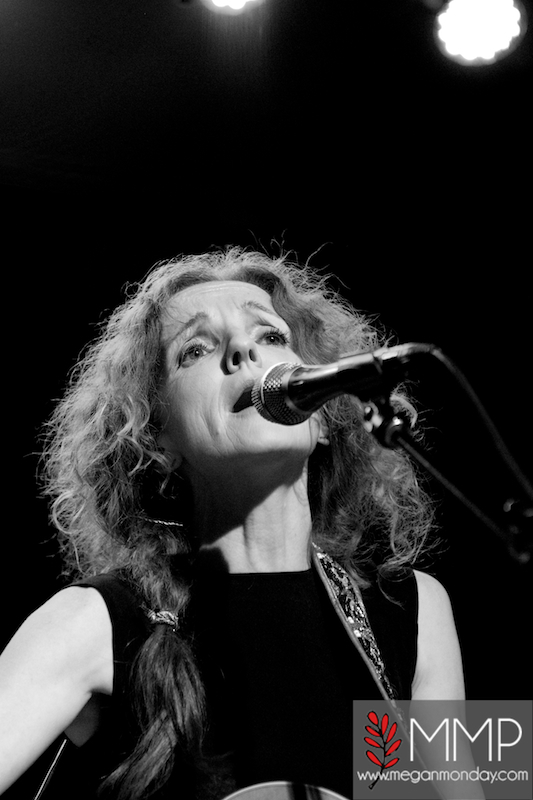 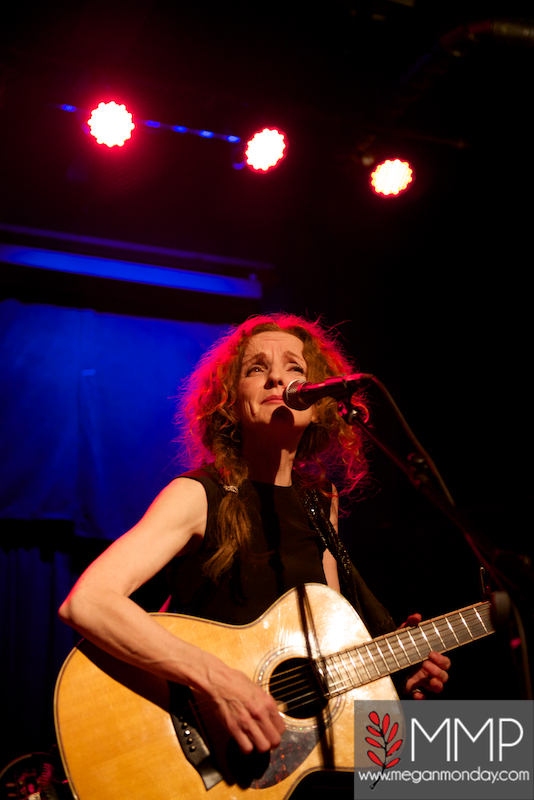 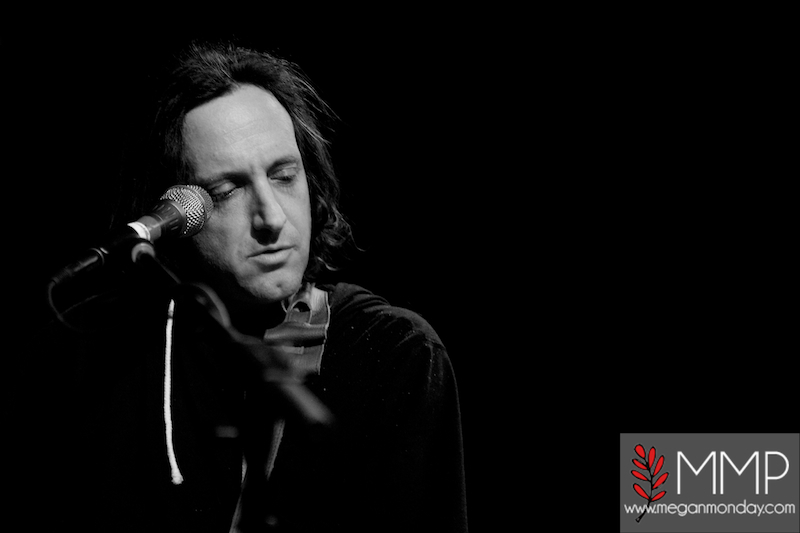 Enjoy Megan Monday‘s shots from Patty Griffin‘s recent sold out High Noon Saloon performance after the jump!